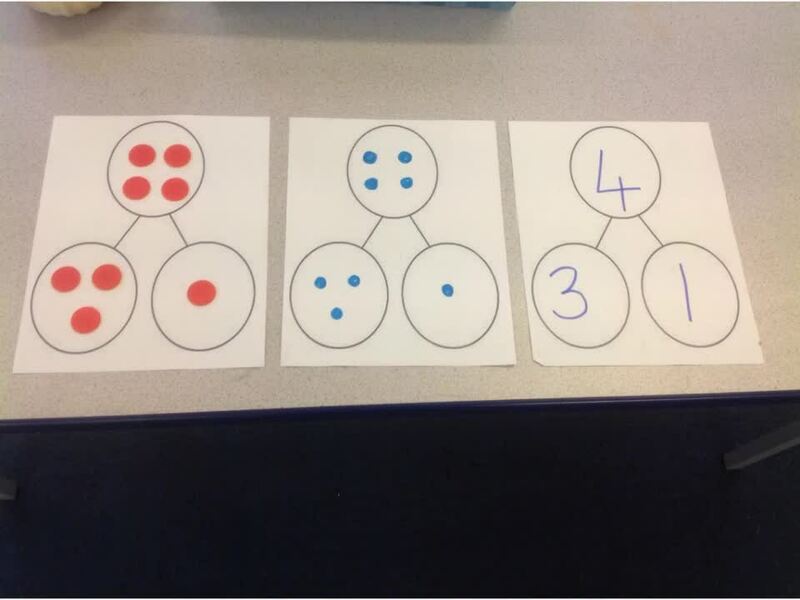 Practical ideas for supporting your child with their number bonds to ten. A useful link for supporting your child with number formation. There are lots of videos and free worksheets you can print off. A useful website for support your child with their letter formation. Remember to make it fun! have a look at the images below for some ideas. Remember to make it fun! have a look at the images below for some ideas. Please ensure you are spending some time each week practising the tricky words from your child's phonic group phase. children should be able to read the words at speed which will improve your child's fluency when reading their bench marked reading books.